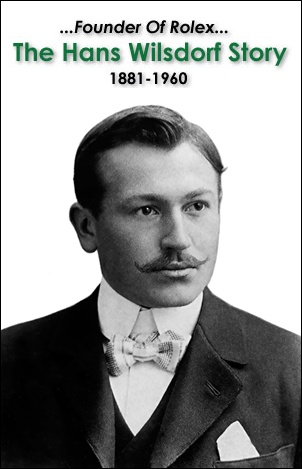 If you are a regular reader of Jake's Rolex World you know I have been obsessed for a long time about telling the story of Hans Wilsdorf, who founded Rolex. 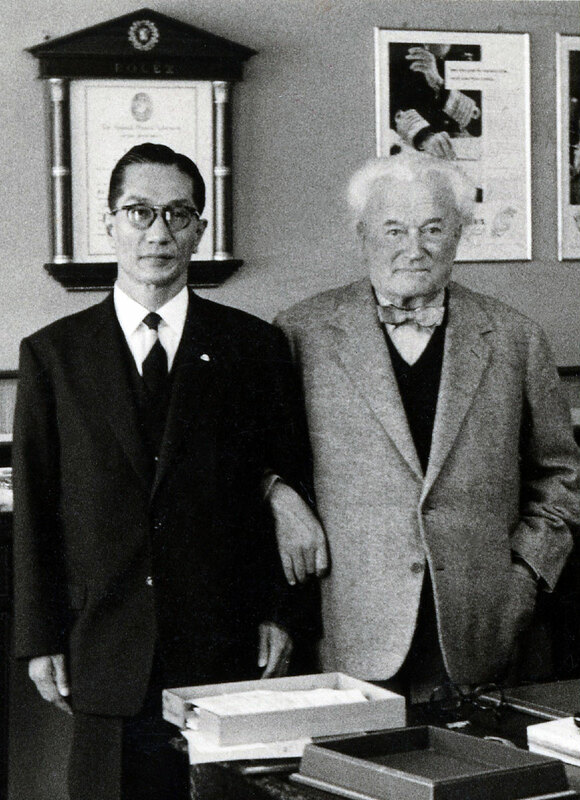 The photo below was taken sometime in the late 1950s and show Rolex founder, Hans Wilsdorf with the fourth generation Ryohei president of what is now known as the Hotta Corporation. 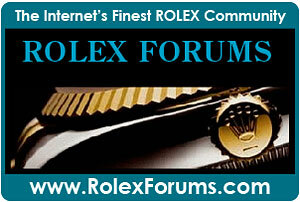 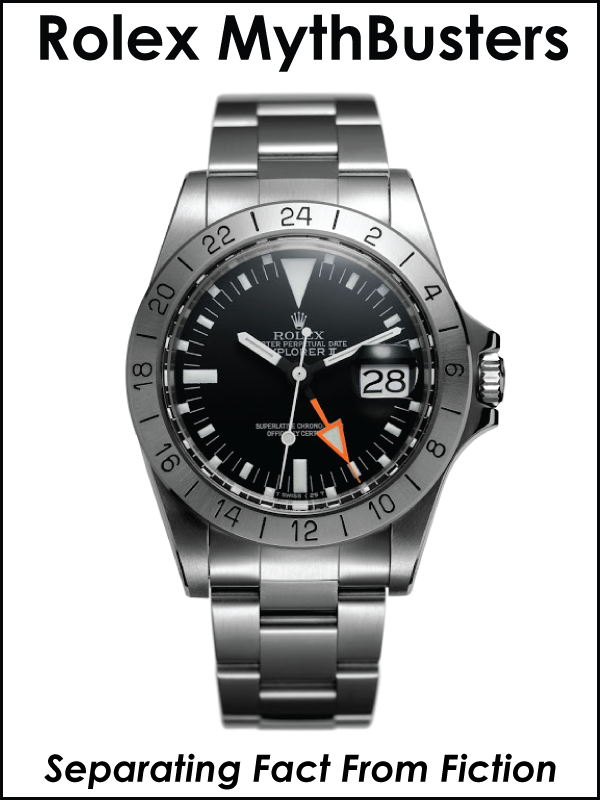 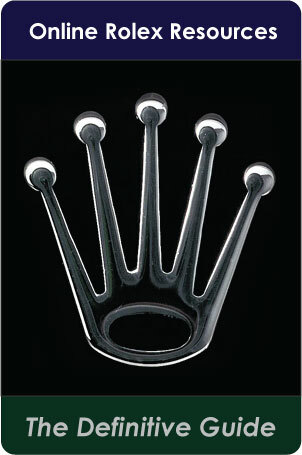 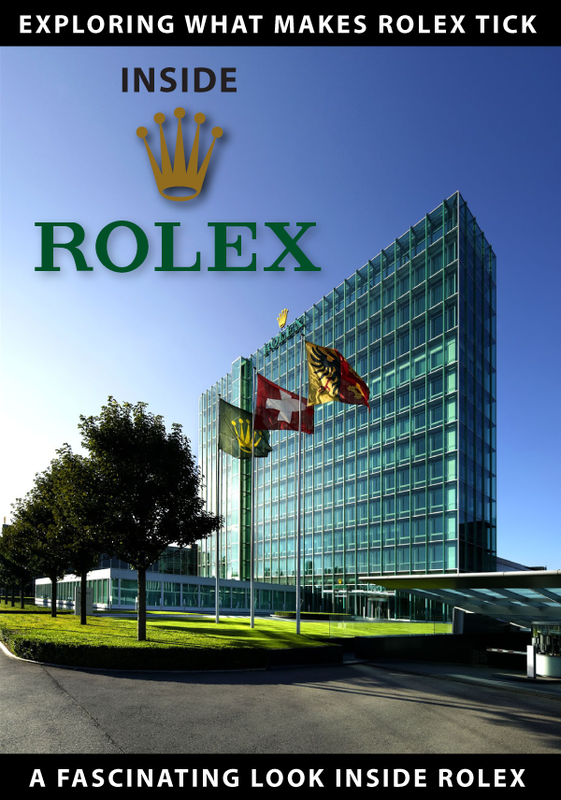 The photo was taken in Hans Wilsdorf's office at Rolex headquarters in Geneva, Switzerland. 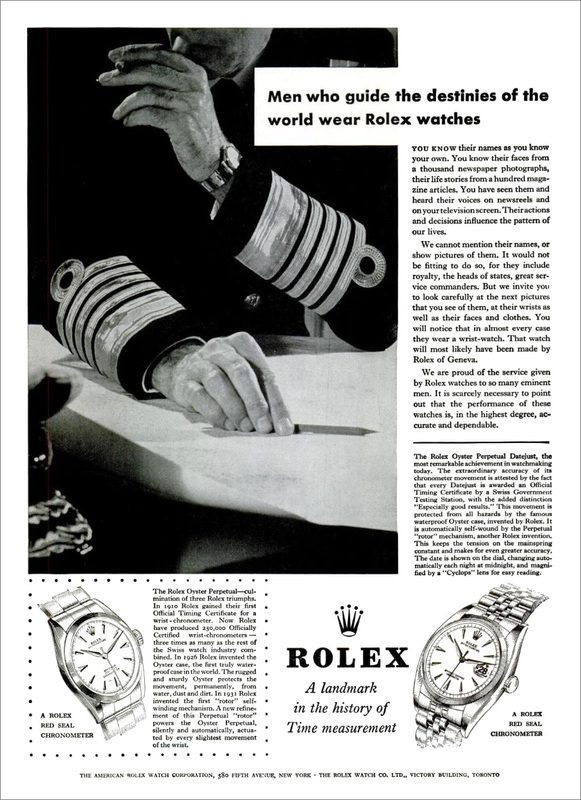 If you look at the photo above of Hans Wilsdorf's office, in the upper right-hand corner we see a Rolex ad that features Lord Mountbatten. 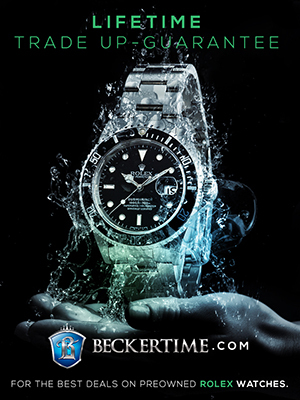 This add was published in magazines in 1957 and was part of the "Men who guide the destinies of the world wear Rolex watches." 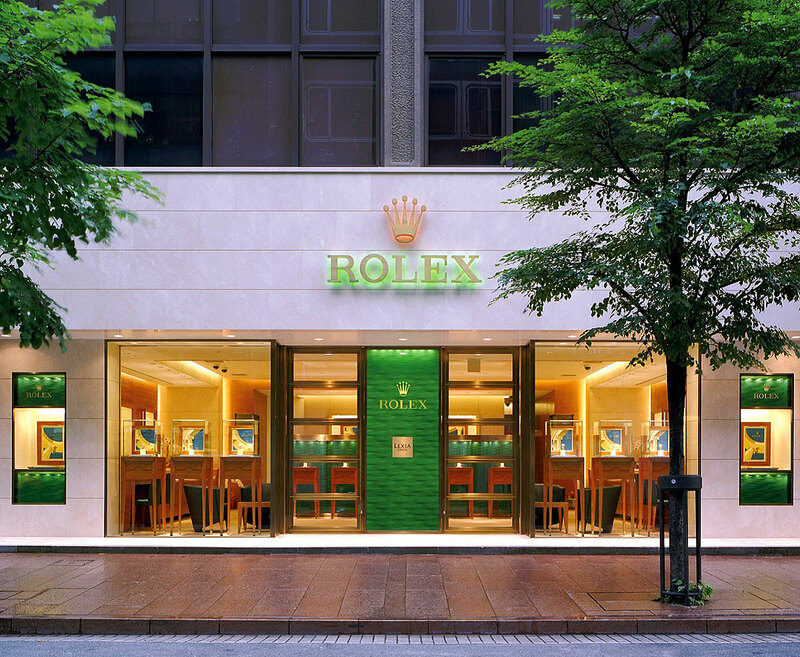 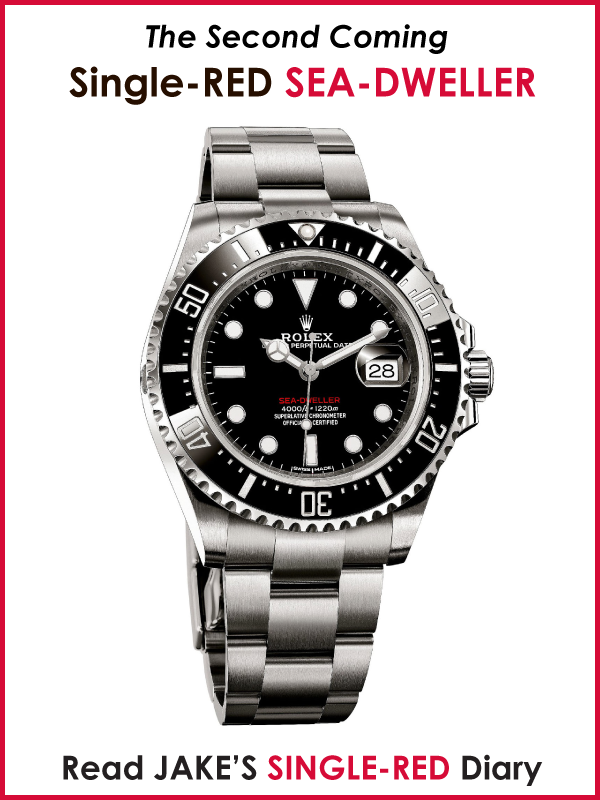 The Hotta Corporation is one of the oldest watch retailers in Japan, and they own and operate multiple freestanding Rolex boutiques in Japan. 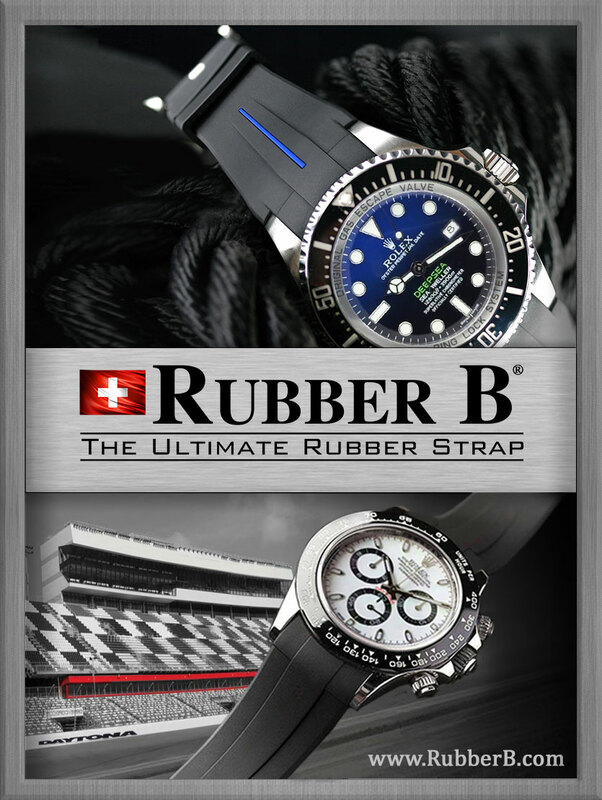 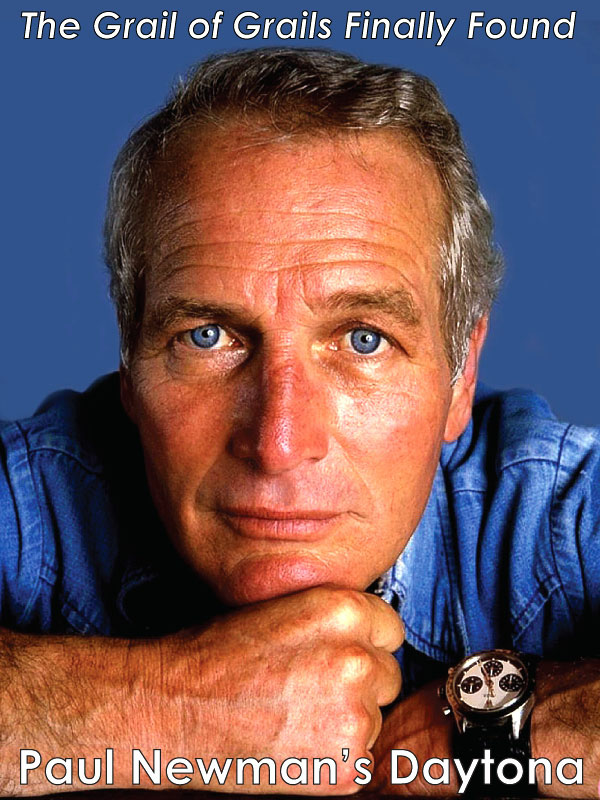 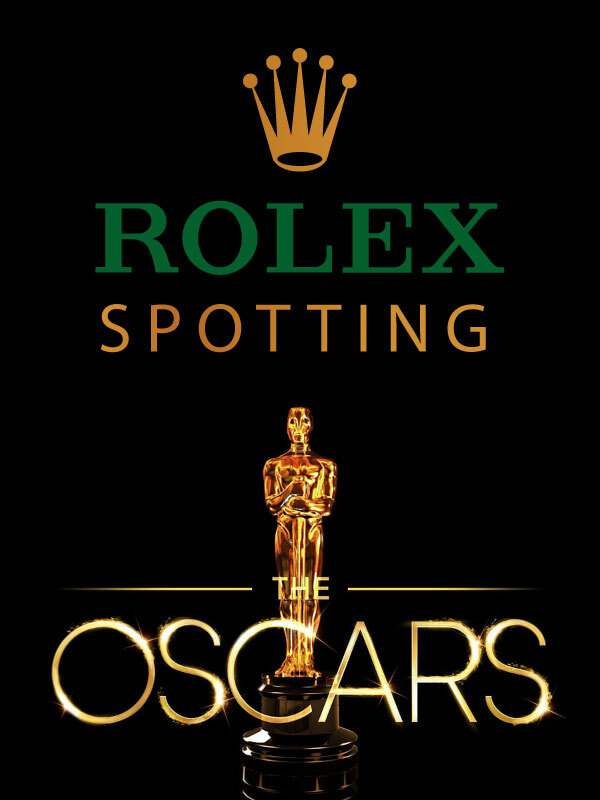 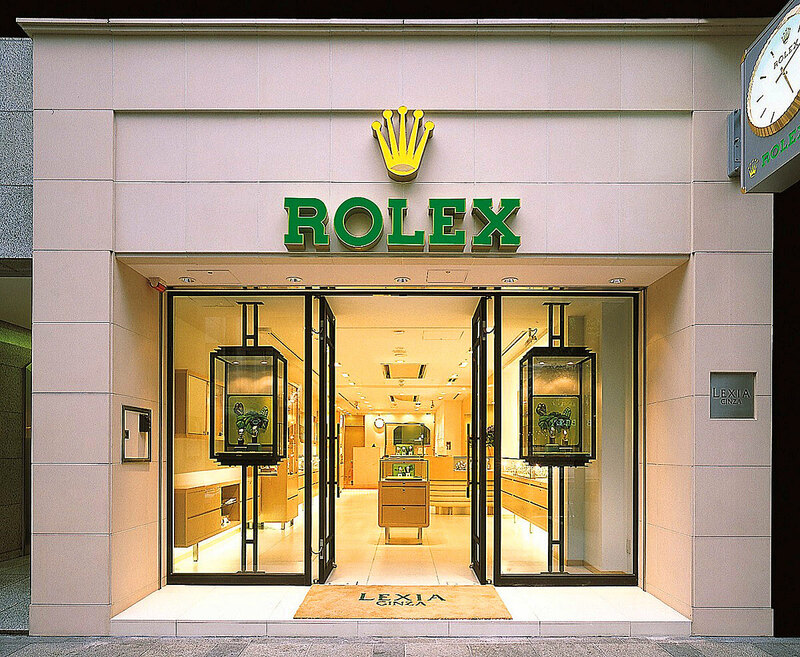 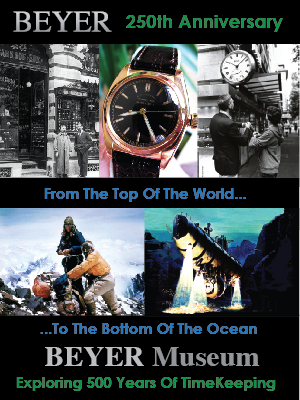 It is amazing, if you think about it, that there are many Rolex Authorized retailers located around the world as part of Rolex's network that developed their relationships with Hans Wilsdorf.